Pizza is the perfect food. Think about it. You have some carbs, a tomato sauce, dairy and a medley of meat and vegetables to top it all off. The food pyramid should have been a pizza, I tell ya. 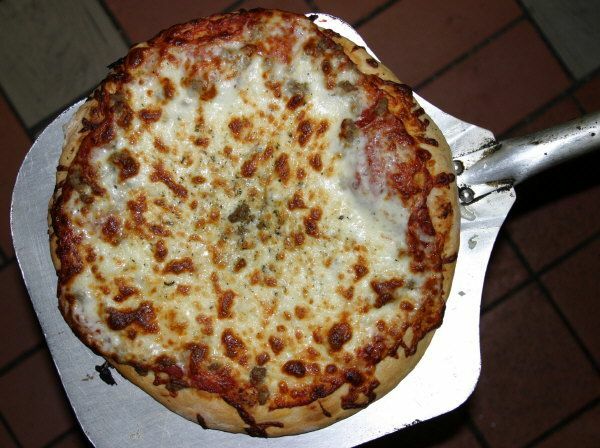 A sample of Clifton’s Pizza’s product. « Louisville Diners is out TODAY!